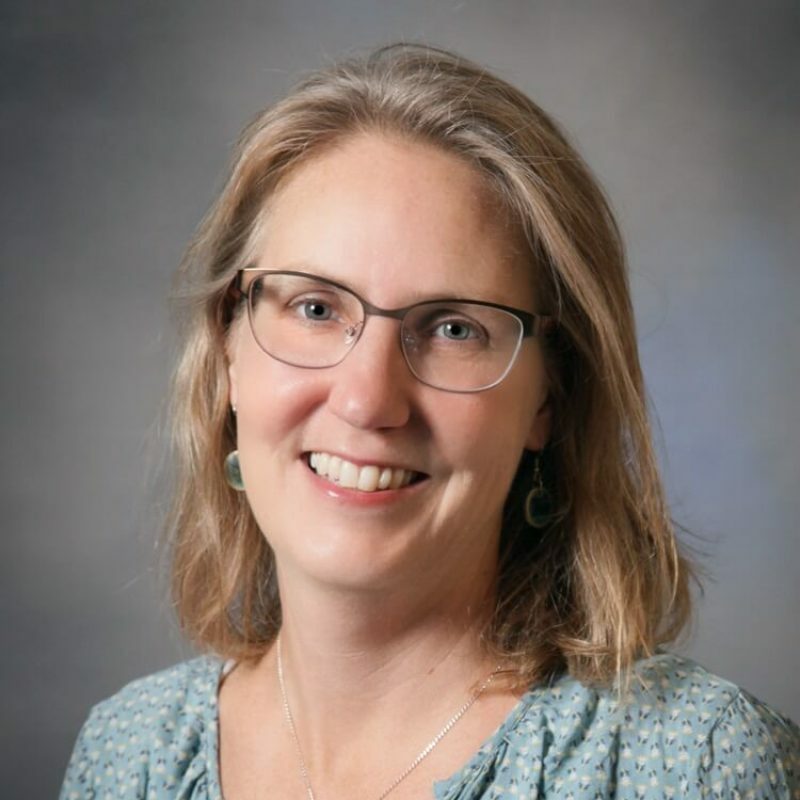 Dr. Webster joined NBMC’s Family Medicine Department in 2017, moving to North Bend from Kodiak, Alaska, where her husband was stationed in the United States Coast Guard for the past 12 years. She brings nearly 20 years of experience, practicing a full spectrum of care, which includes prenatal, pediatrics and geriatrics. She employs a whole person approach when working with her patients and feels it is important to treat the mind, body, and spirit of those she cares for. Dr. Webster and her husband have two busy teenage sons, two dogs and a cat. In her spare time, she enjoys hiking, kayaking, camping and traveling. She and her husband also have private pilot’s licenses and are busy learning the local airspace.